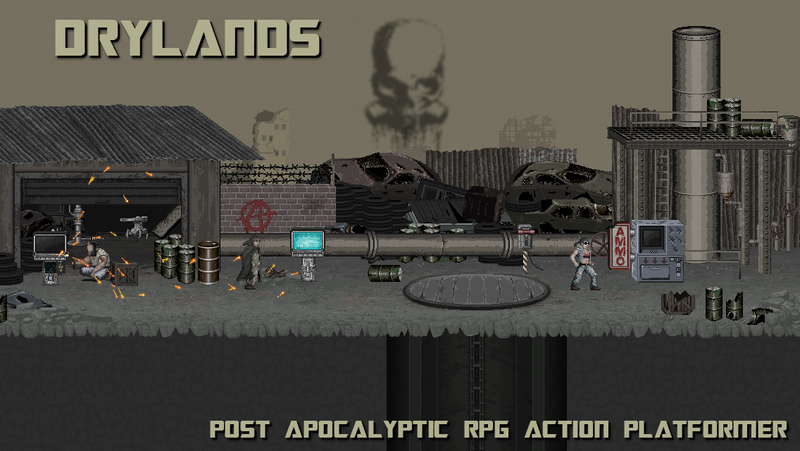 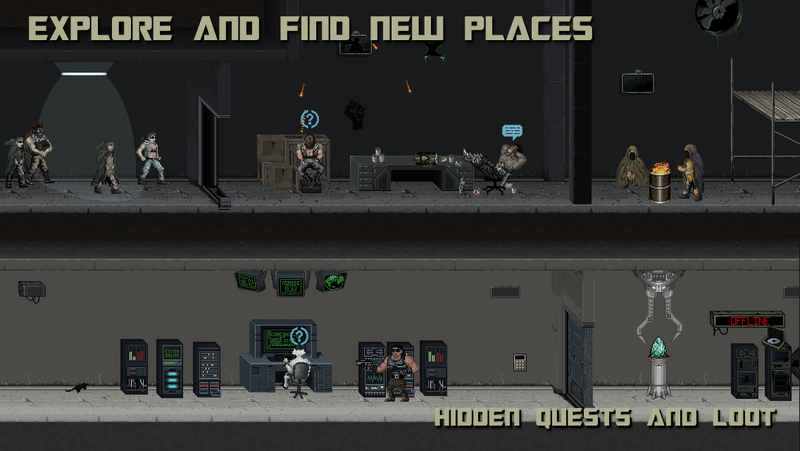 Our last game and pride; Drylands is a post-apocalyptic RPG platformer heavily focused on story progress and quests. 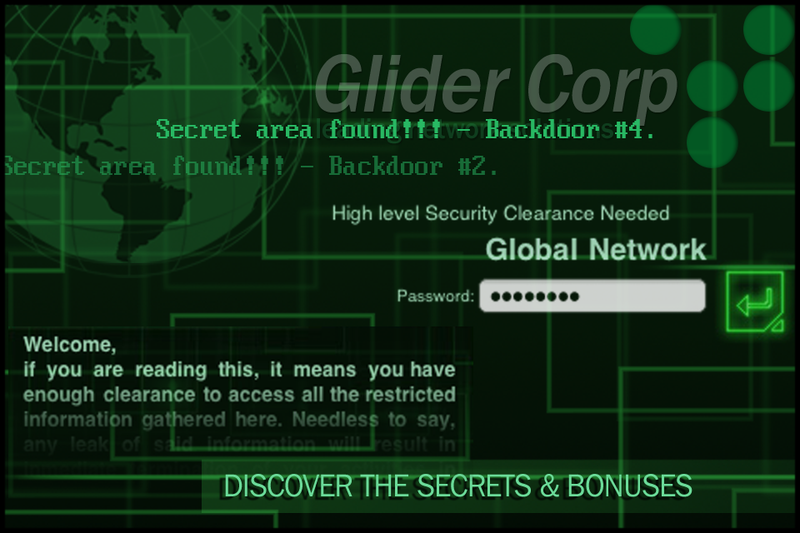 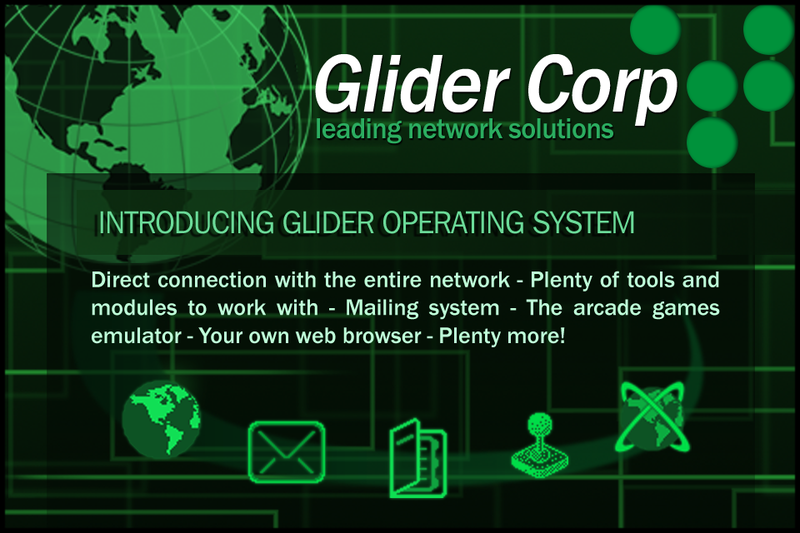 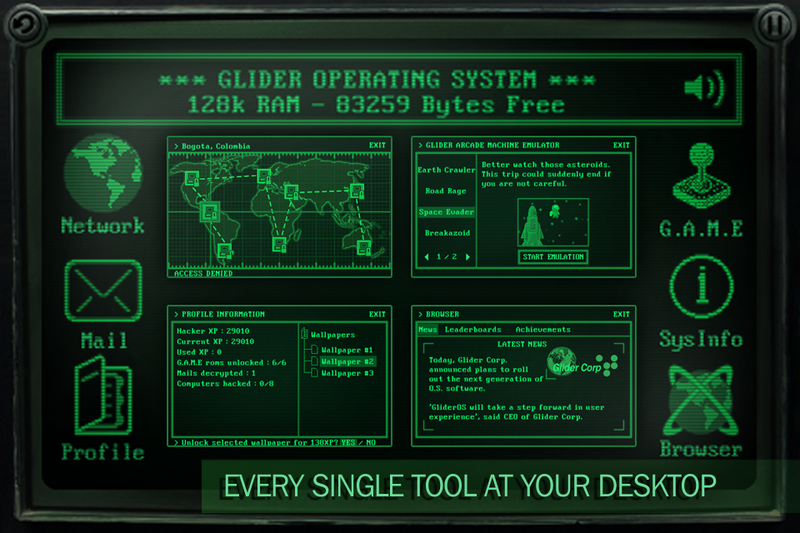 Glider Corp, a leading corporation in network solutions proudly presents the new Glider Operating System. 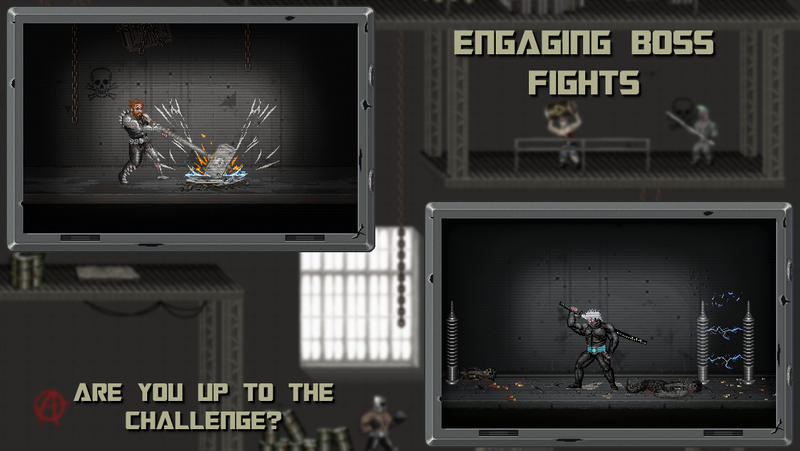 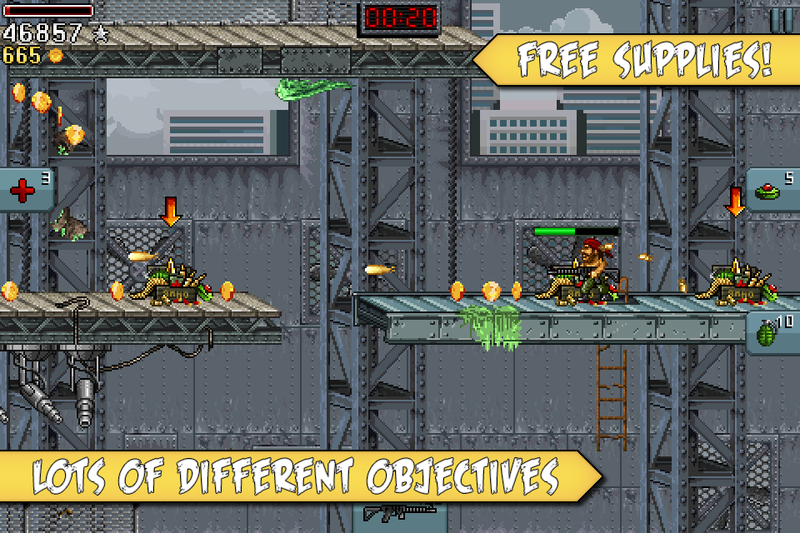 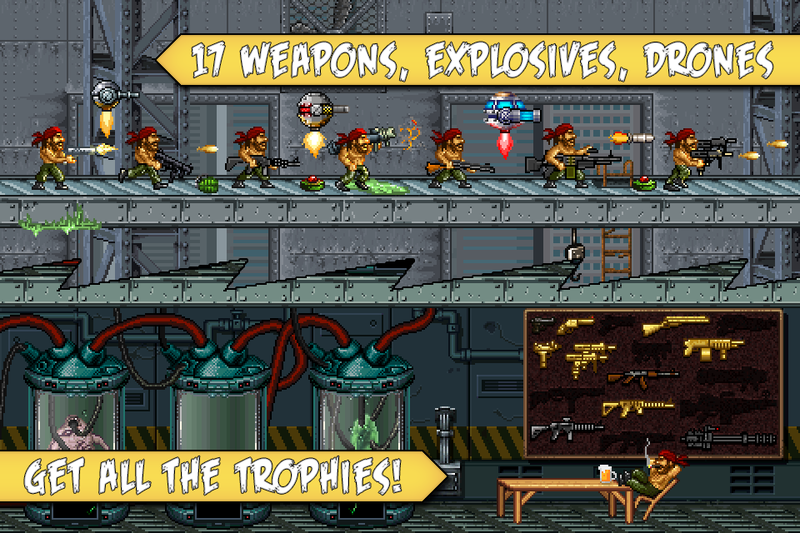 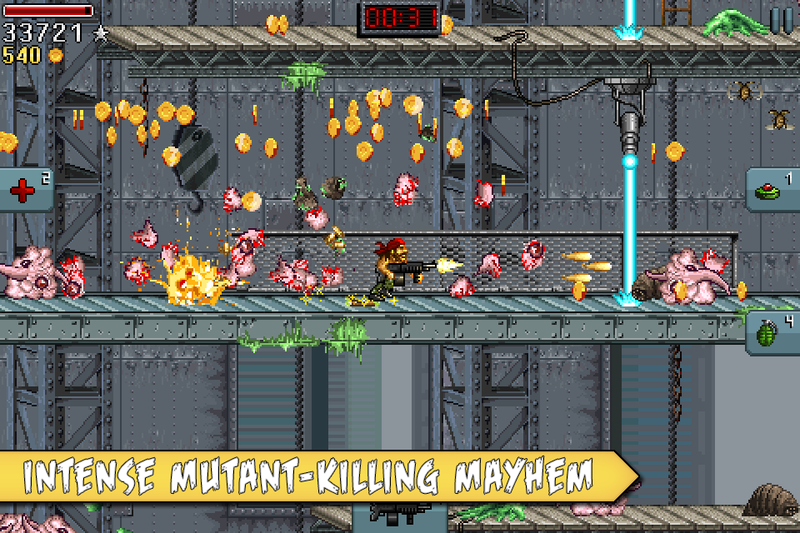 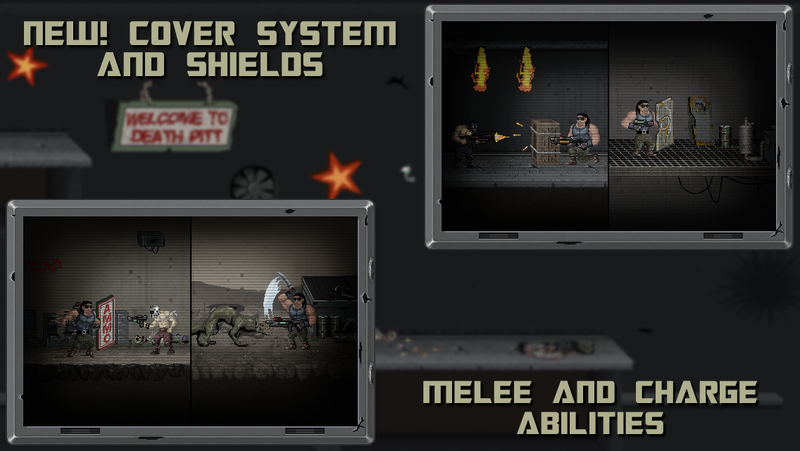 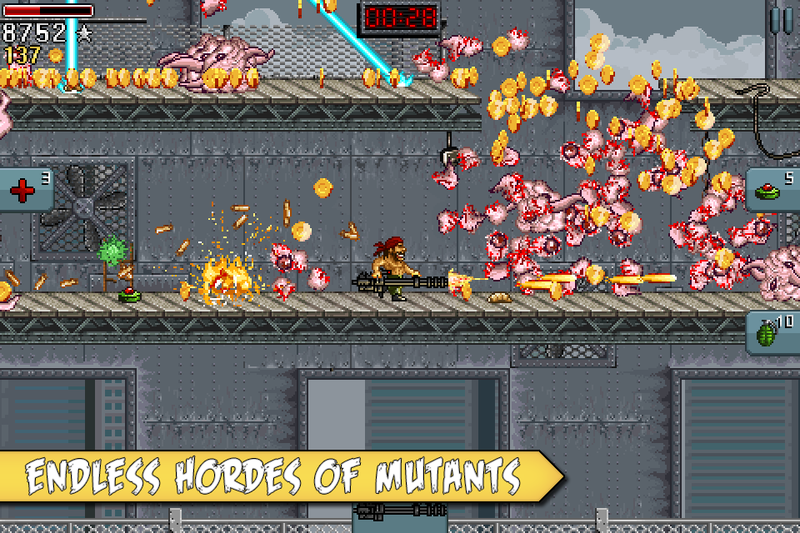 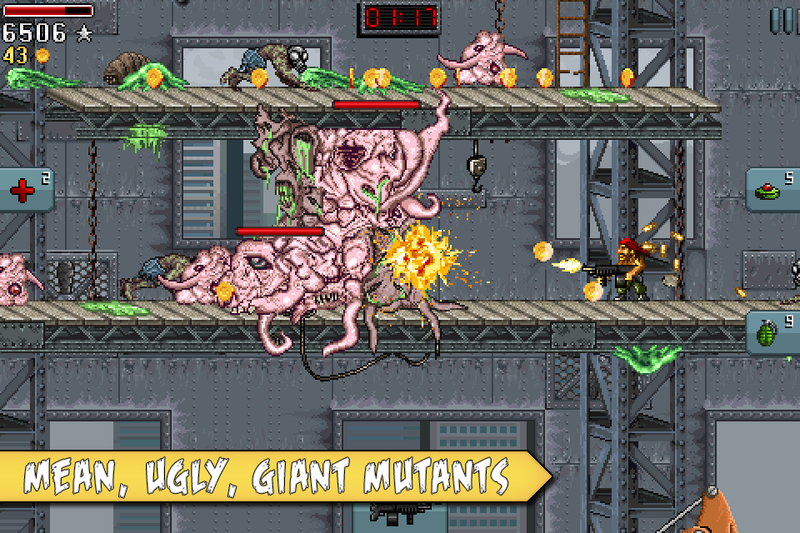 Endless action platforming mayhem, select your firearms along a great variety and start shooting your way! 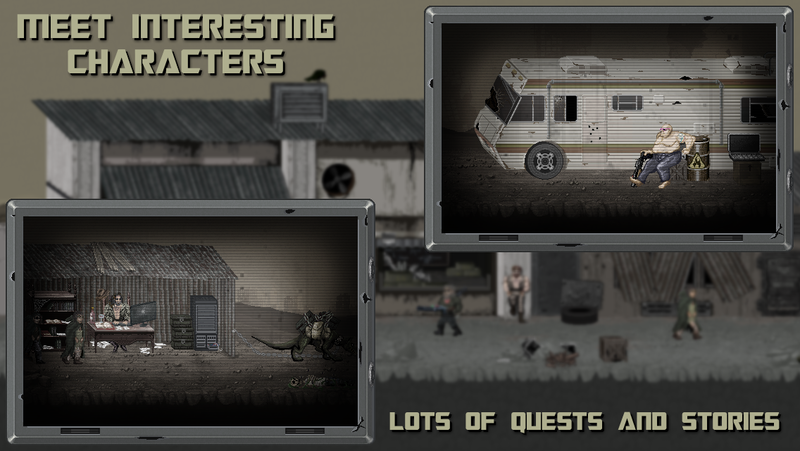 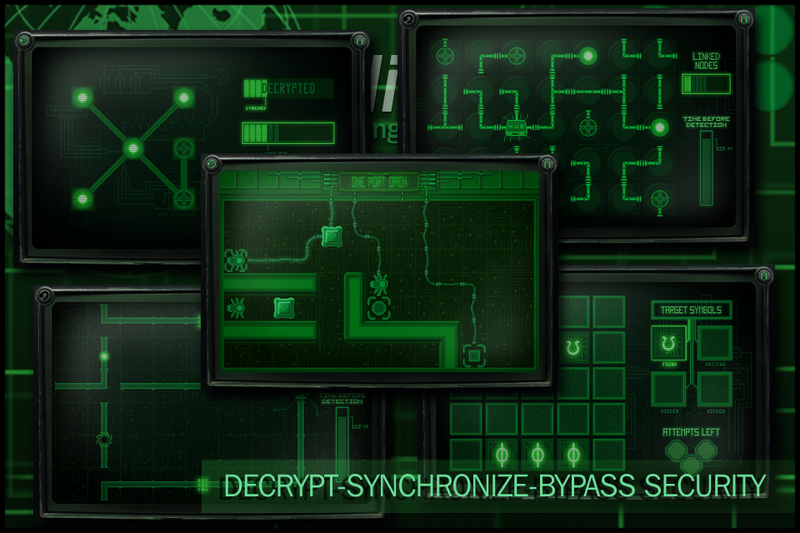 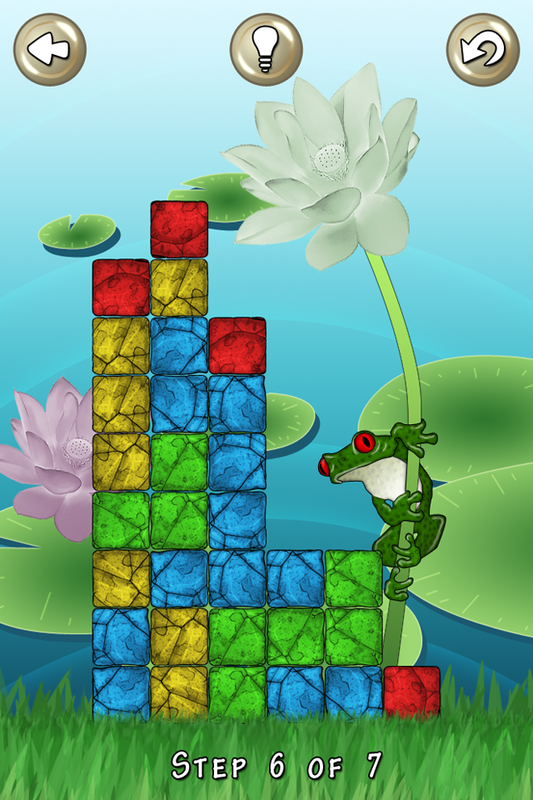 Different waves and lots of incresing difficulty missions keeps your gameplay diverse forever! 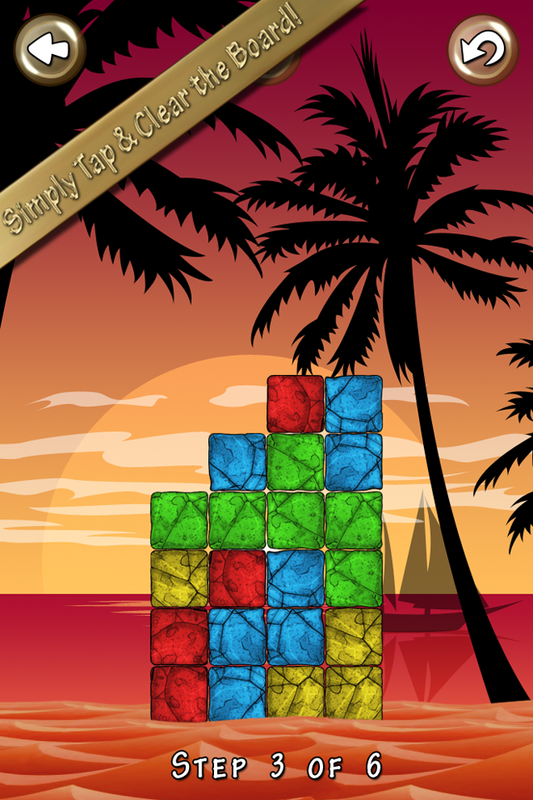 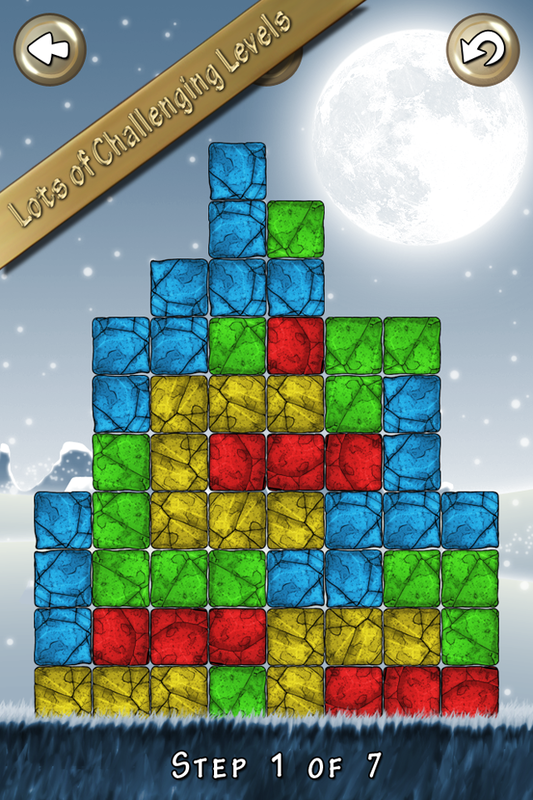 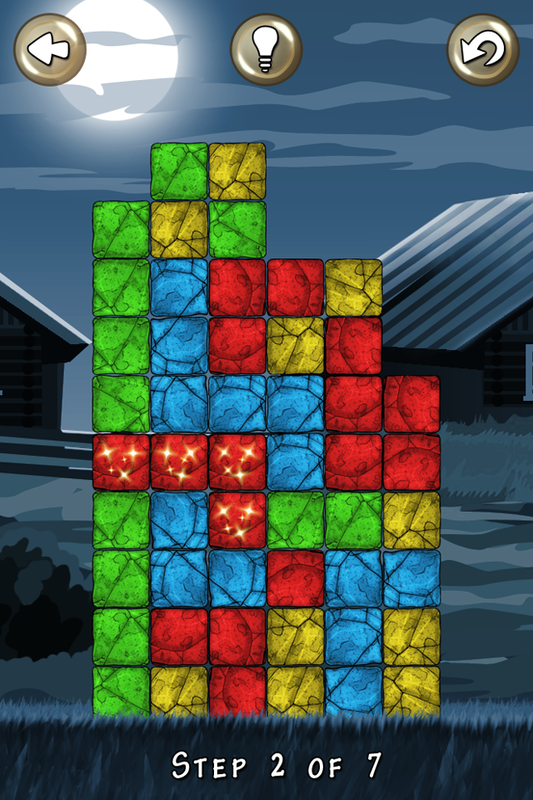 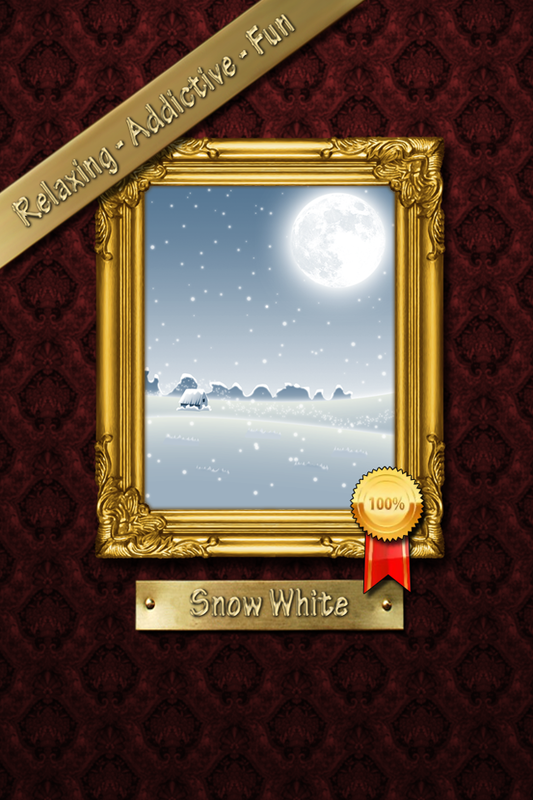 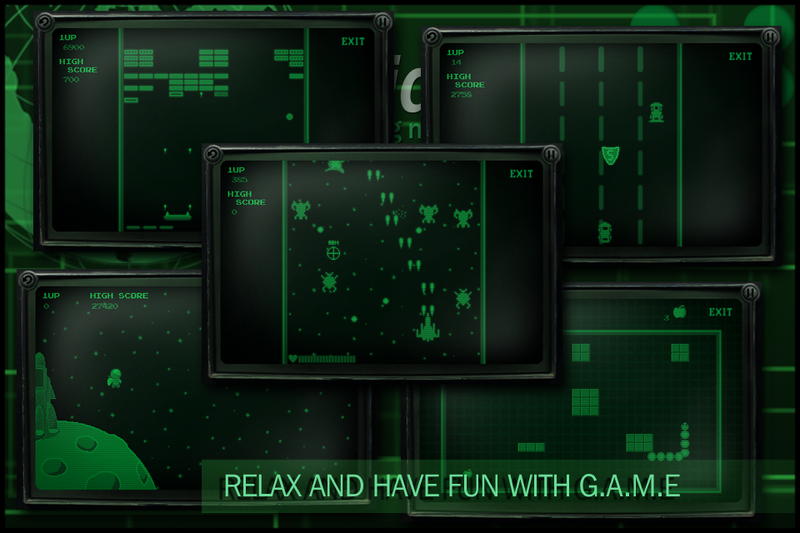 Just Tap & Clear the board with minimun steps!